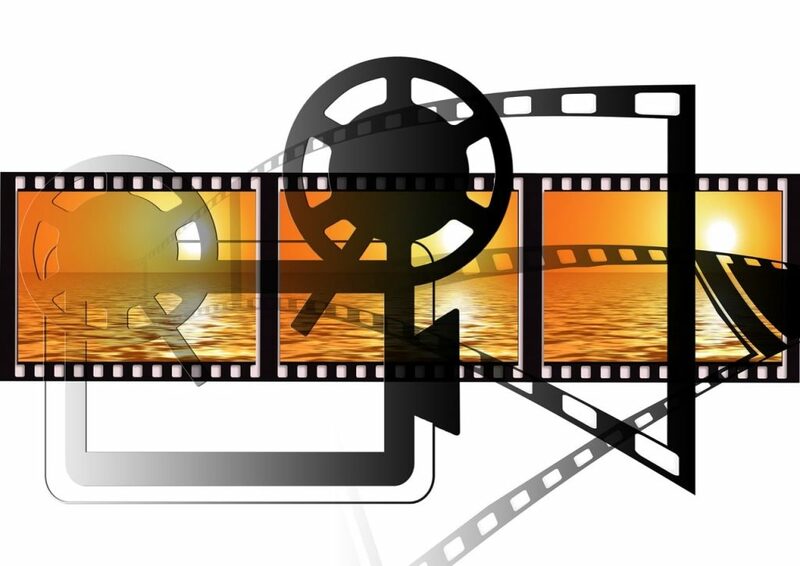 Videos and infographics are a vital part of a successful and comprehensive content marketing strategy. According to recent studies, 70 percent of consumers report that watching a video makes them more likely to purchase a product. These formats are engaging and persuasive, plus they’re able to convey a great deal of information in a short amount of time. Beyond that, videos and infographics are also incredibly powerful brand-builders. Knowing the best tools to create these types of content can save you time and money, whether you’re a seasoned veteran with small business marketing campaigns or just getting started. By far one of the most popular tools out there for creating animated videos is GoAnimate and for good reason. It’s easy to use, even for beginners and can cost you as little as $40 a month. Visme is a great free software for creating infographics that are engaging and interesting. Some of the best features with this program are the millions of free images and icons, the wide range of font choices, audio, and visual options, and you can add animation for an even more engrossing experience. When your goal is to create video infographics, Animaker is the go-to tool. Unlike static infographics, video infographics use a combination of graphics, audio, and animations to produce an informative piece of content that’s highly engaging and far more attention-grabbing than a regular infographic. Animaker is free, has an easy to use drag and drop interface, and comes with a great selection of ready-to-use animations, music, and sound effects. Snappa may not be the most sophisticated infographic maker on the market, but that’s not part of its appeal. Rather, this software is geared toward non-designers, beginner infographic makers, and people who understand the importance of SEO efforts but just don’t have a lot of time to dedicate to them. In fact, you can create a working infographic in about 10 minutes using this platform, thanks to the pre-set templates, stock images, and easy-to-use-design. Google has their hands in many pies, so it’s no surprise they also have their own infographic maker and animation tool. Google Charts is one of these tools, and it’s an infographic generator you can use to make graphic charts. The second is Google Web Designer, which can be used to create designs and motion graphics, and as of more recently, interactive content and animations. This is one of the original movie-making tools, but it’s still popular today among home movie enthusiasts and businesses alike. The tool is great for video editing, and you can also use it to add music to video, add text and effects, and create transitions. Video and infographics are an essential part of every content marketing campaign because they’re more engaging than basic text and can be used to attract and hold the attention of your audience. FireRock specializes in helping businesses with content strategies that deliver leads. Schedule a consult today to learn about how we can help with content campaigns, infographic and video creation, small business podcasts, and much more.